Finding great furniture for your bedroom doesnt have to be a chore. 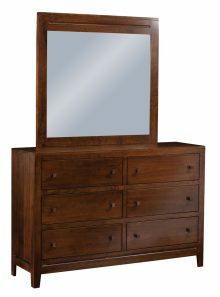 Just take one look at the attractive solid wood Kira bedroom collection! 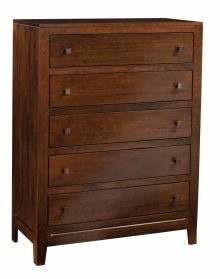 Whether the handcrafted bed, nightstand, 5-drawer chest or 6-drawer dresser with mirror is the best choice for your home furnishing needs, youre sure to get a high-quality piece that will serve you well for years to come. Every piece of Kira bedroom furniture begins with your choice of solid northern kiln-dried hardwoods such as maple, cherry, oak and hickory. You can also choose from a wide variety of beautiful wood stains. If youre not sure which wood and/or stain to select, we encourage you to try out the design tool found on every product page. Youll be able to experiment with various hardwood and stain combinations until you find the one thats the perfect match for your bedroom décor. 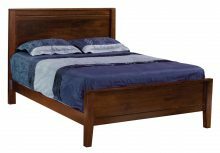 Our expert Amish master crafters will then use your selections to create a bedroom furniture masterpiece youll be proud to have in your home. You dont have to empty your bank account to furnish your bedroom. 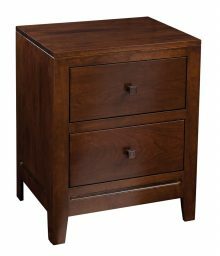 At AmishOutletStore.com, we offer several money-saving discounts that will keep your furniture costs low. Order your Kira bedroom furniture today and receive a discount of up to 33% off the regular retail price! 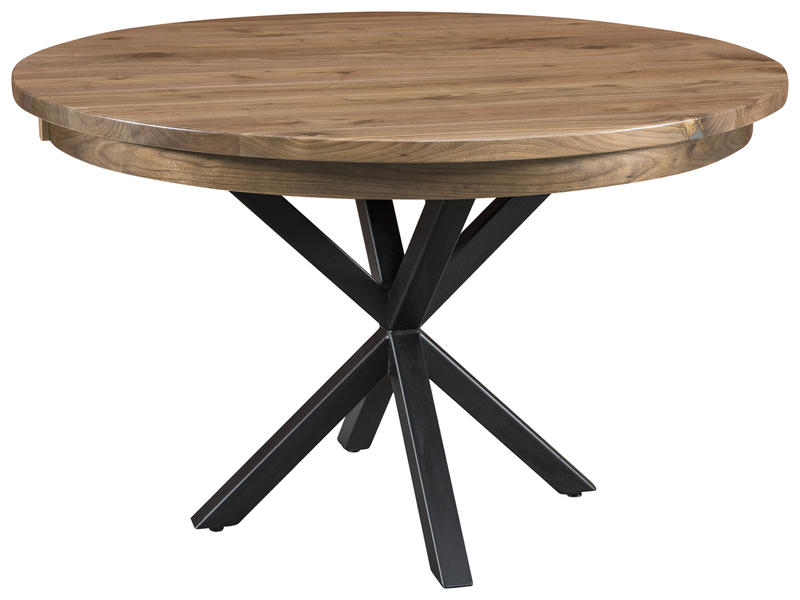 Discounts are also available for large orders and when paying for your furniture by check. Take a few minutes to browse the solid wood Kira bedroom collection. Youll be glad you did!